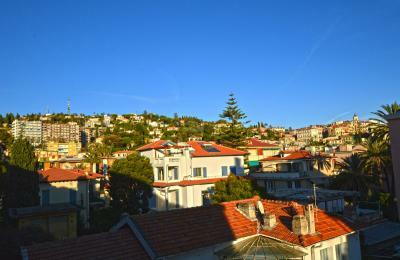 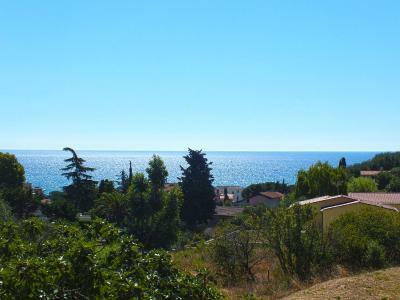 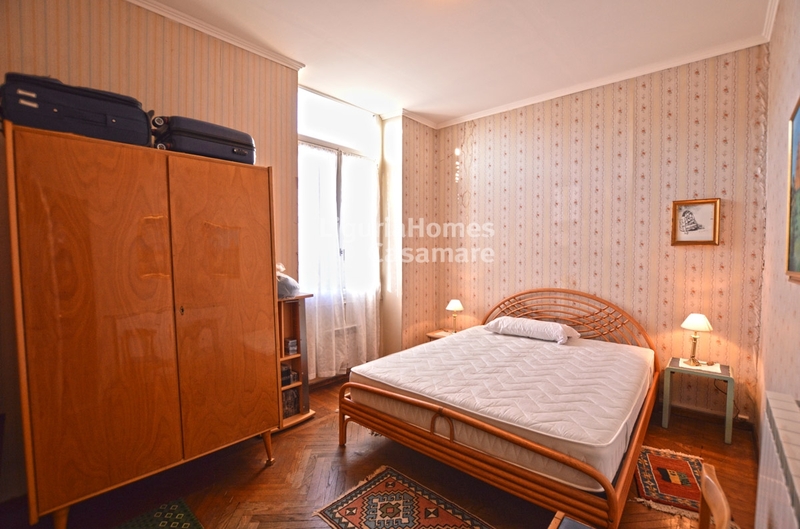 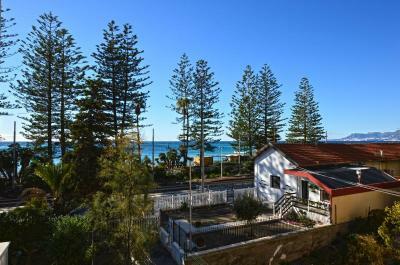 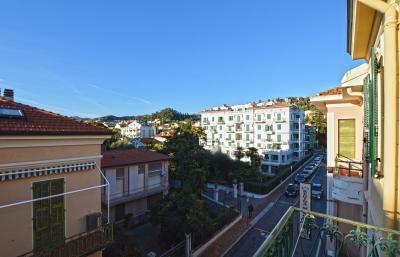 Bordighera three bedroom Apartment for Sale. 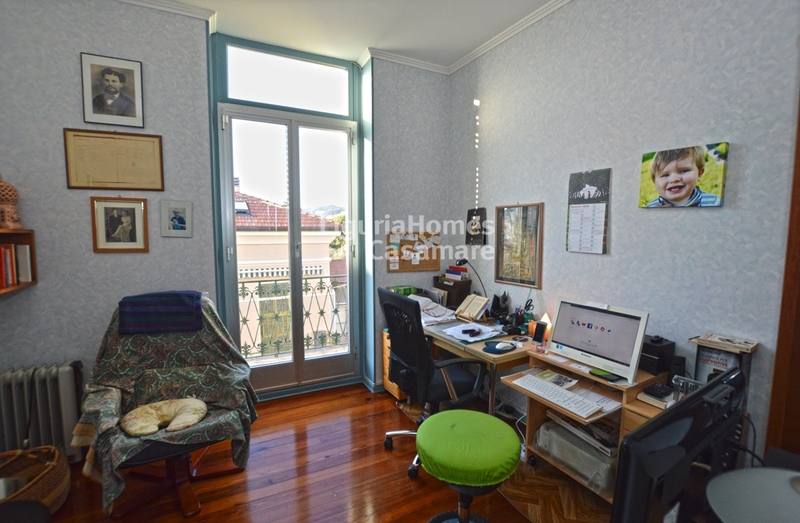 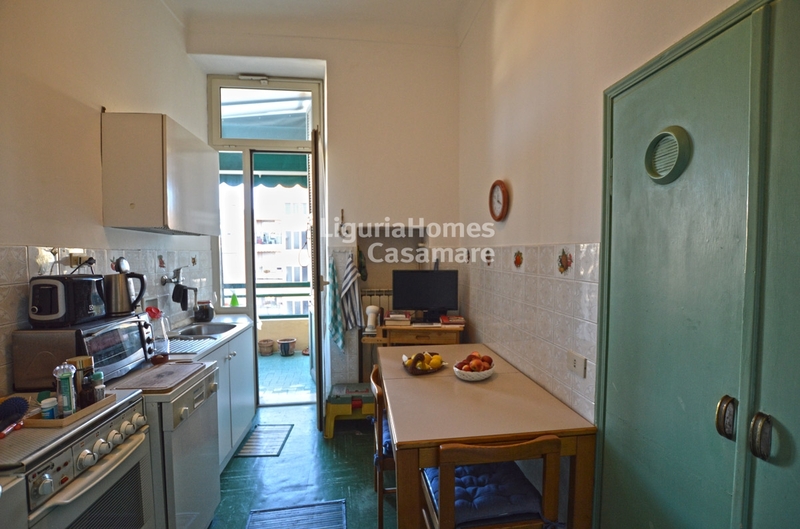 In the full of the center of Bordighera three bedroom aparment for Sale with triple exposure South-North-East and the cellar. 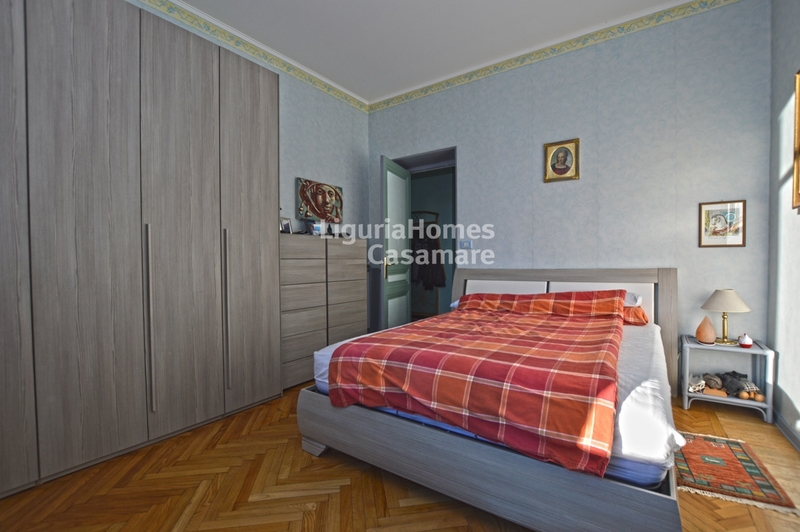 This three bedroom aparment for Sale Bordighera is situated at the second floor and consists of entrance, large living room, kitchen, three bedrooms, bathroom and two balcony. 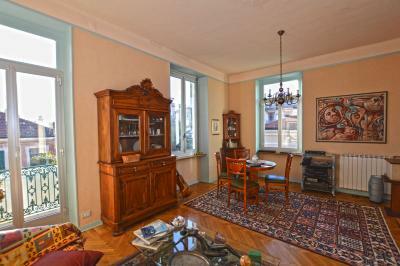 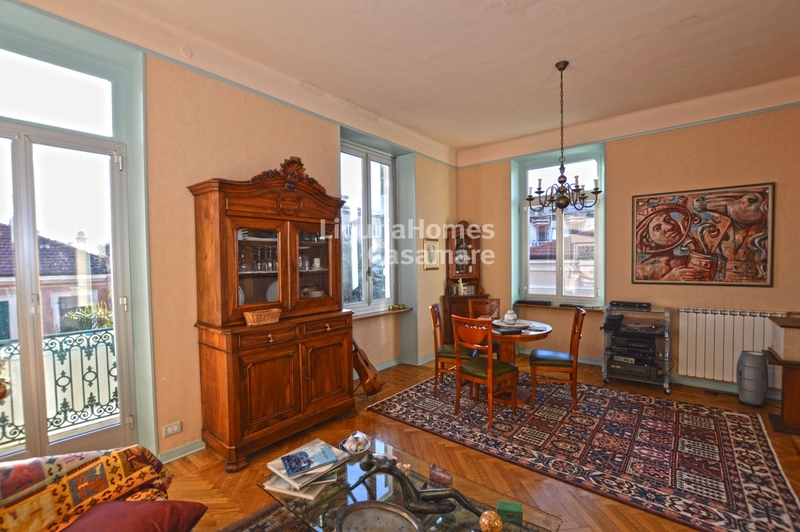 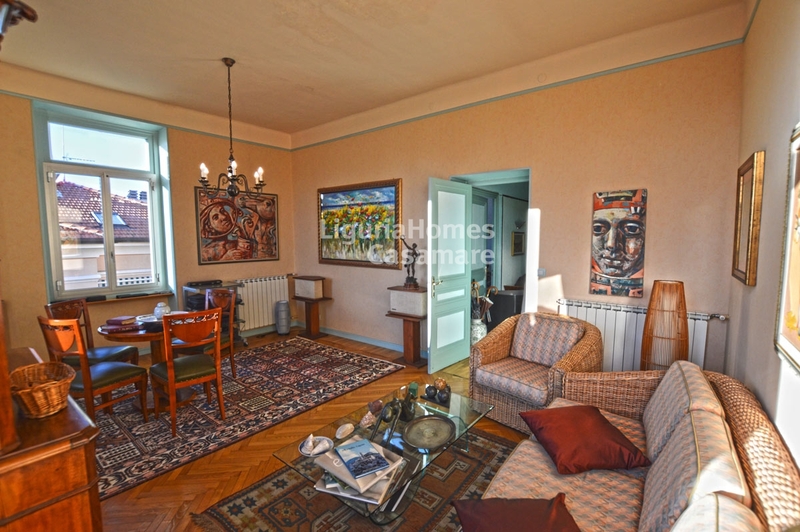 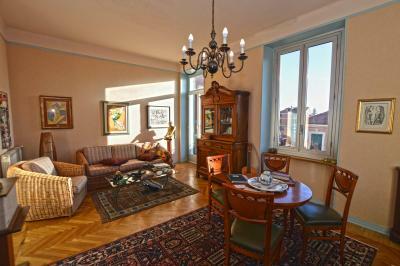 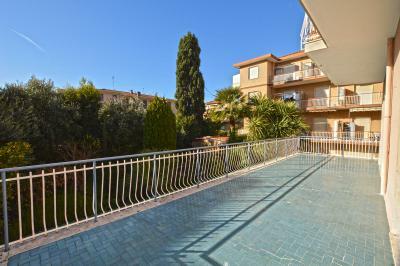 A private cellar complete the sell of this three bedroom Apartment in Bordighera.